Δεν νομι<ω να το τραβηξουν τοσο πολυ. Εγω πιστευω του χρονου τετοια εποχη θα ειναι ετοιμο να βγει. Αλλα ας βγουν και τα remastered πρωτα να θυμηθουμε και λιγο την ιστορια. Ελπιζω να δειξουν και κατι παραπανω στο TGS και απο το 3 και απο τα remasters. Ναιιιι!!! Θέλω και εγώ να παίξω τα παλιά ξανά! Είναι ψιλόmust να παιξεις τα παλιά πριν το 3 αφού υποτίθεται θα συνεχίσει την ιστορία. Πιστεύω θα έχουν βάλει με κάποιο τρόπο και μέσα στο παιχνίδι και μια περίληψη του τι έγινε στα προηγούμενα αλλιώς θα είναι πολύ δύσκολο για όσους δεν τα έχουν παίξει. Ανεξάρτητως αυτού βέβαια, εννπείται πως όλοι πρέπει να τα παίξουν! 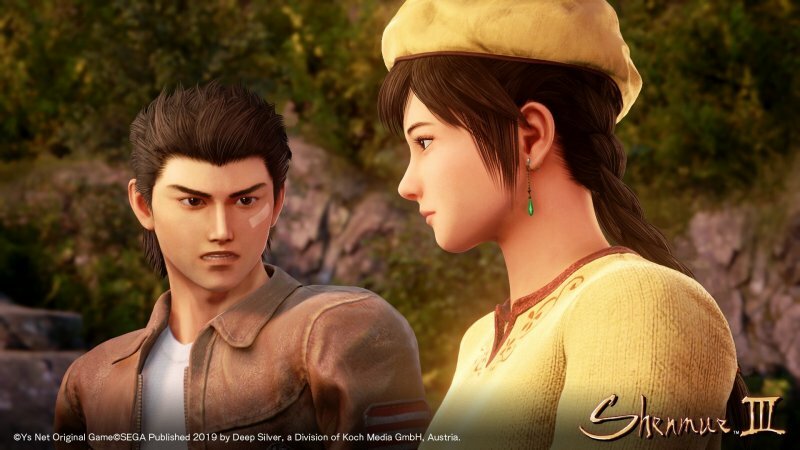 During the G-Fusion Tour 2018 in Xiamen, Shenmue 3 director Yu Suzuki dropped new details on the game. Shenmue 3 will be a much larger game than previous entries in the series as it will take multiple weeks to complete. This is according to a talk Yu Suzuki and Shenmue 3’s animation producer Hiroaki Takeuchi held at G-Fusion Tour 2018 in Xiamen, China. Shenmue 1 and 2 could both be completed in one week’s time. Suzuki implied the game would be playable once the main story finishes without having to start a new game. According to a translation of the talk and information from various interviews provided by Spaghetti on the Shenmue Dojo forums, Suzuki hinted there may be more storylines or systems to explore once the game is finished. Side quests are no longer separate from the main story in order to provide a more cohesive experience. Lucky Hit, and the forklift races make a return. You should head through the link to Shenmue Dojo and give the entire post a read (thanks, resetera). 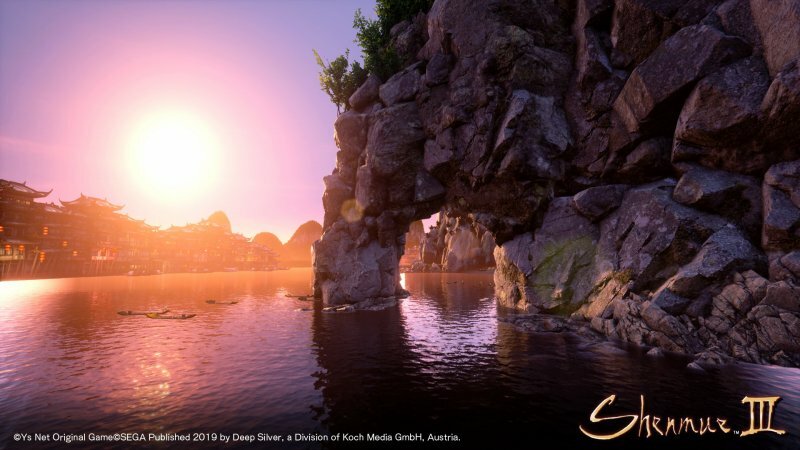 Additionally, during today’s pre-MAGIC 2019 press conference, event organizer Cedric Biscay confirmed that a Shenmue III-dedicated presentation will be held at MAGIC 2019 in Monaco on March 9, where an "extensive" new trailer will be shown. A few select attendees will also be able to see an exclusive gameplay segment. A Magic Monaco 2019-exclusive Shenmue III will also be sold at the event.